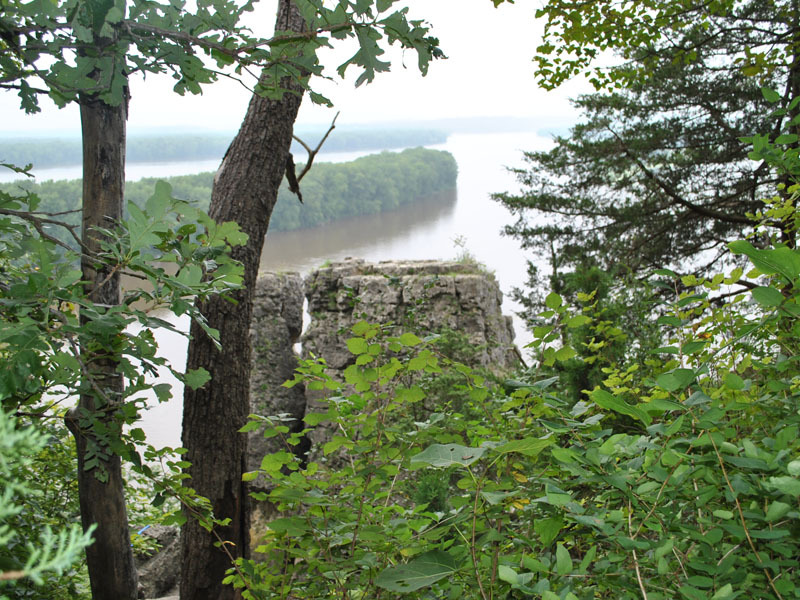 State Representative Tony McCombie announced on Tuesday that the Governor’s Office of Management and Budget (GOMB) has signed off on Illinois Department of Natural Resources (DNR) and the Department of Commerce and Economic Opportunity’s (DCEO) release of $467,700 for capital projects upgrades at Mississippi Palisades State Park. The release is slated to fund roofing system upgrades on three site buildings as well as extensive upgrades to the sewage treatment facilities. McCombie (IL-71). DCEO bonded $340,000 of the funding for this project, while DNR contributed $127,700 in “Pay-as-you-go” funds.